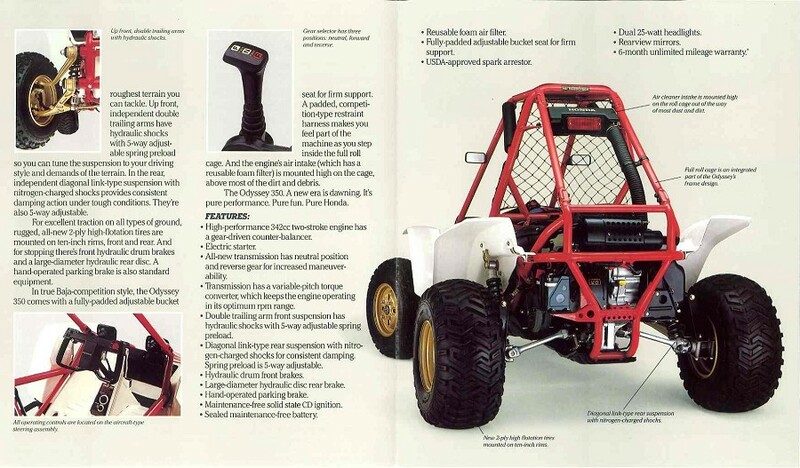 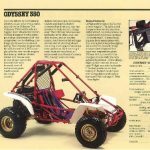 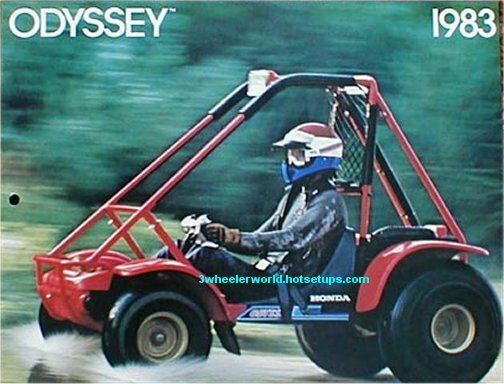 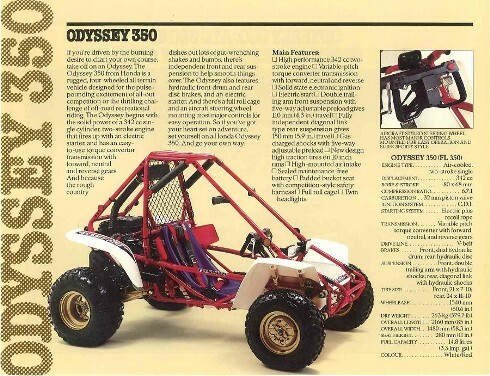 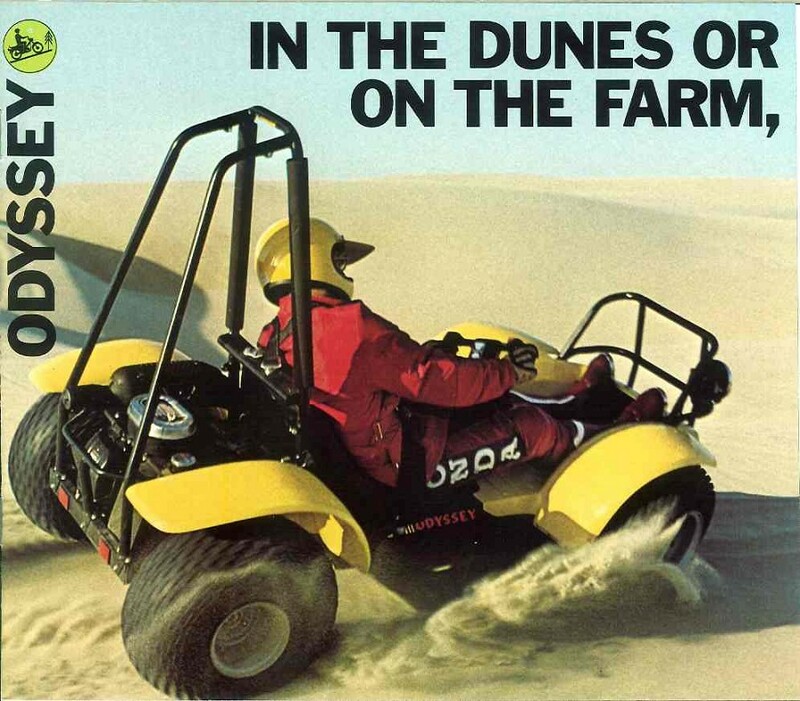 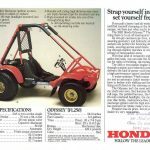 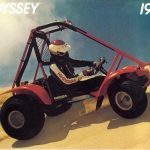 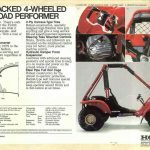 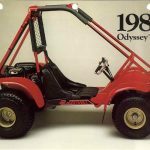 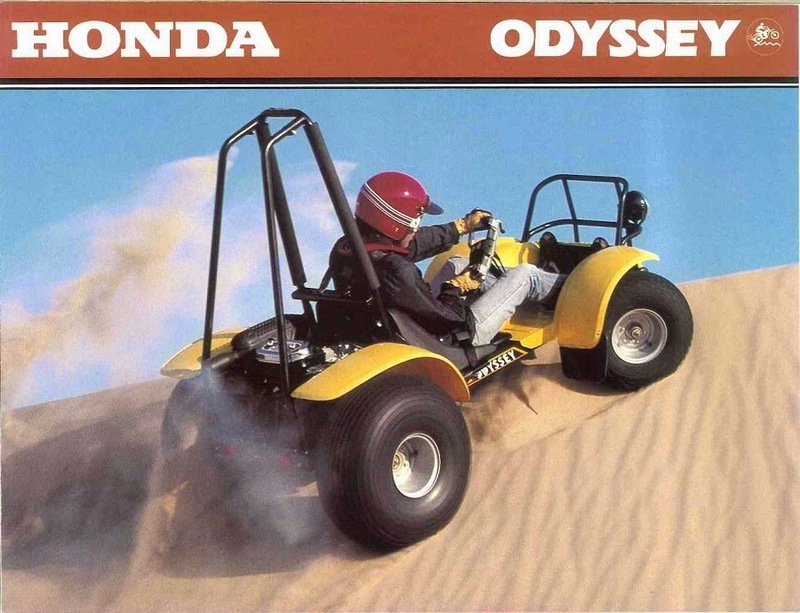 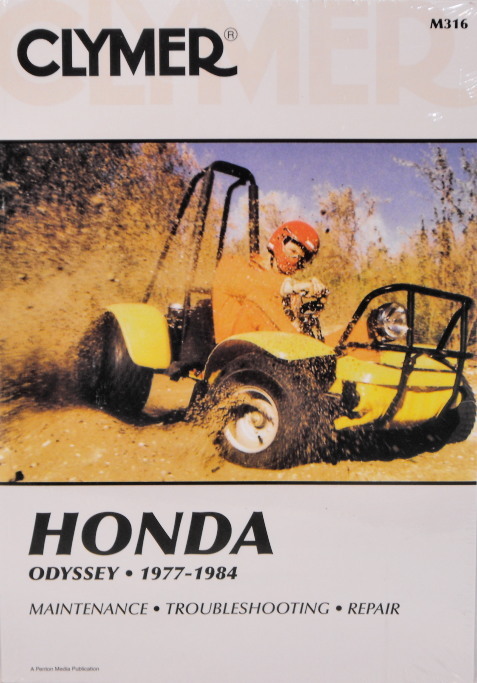 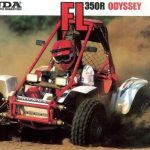 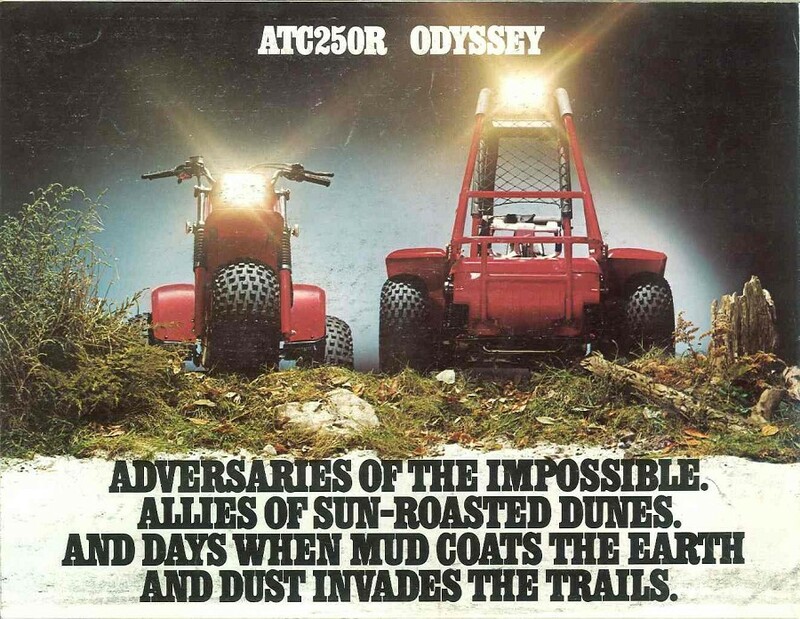 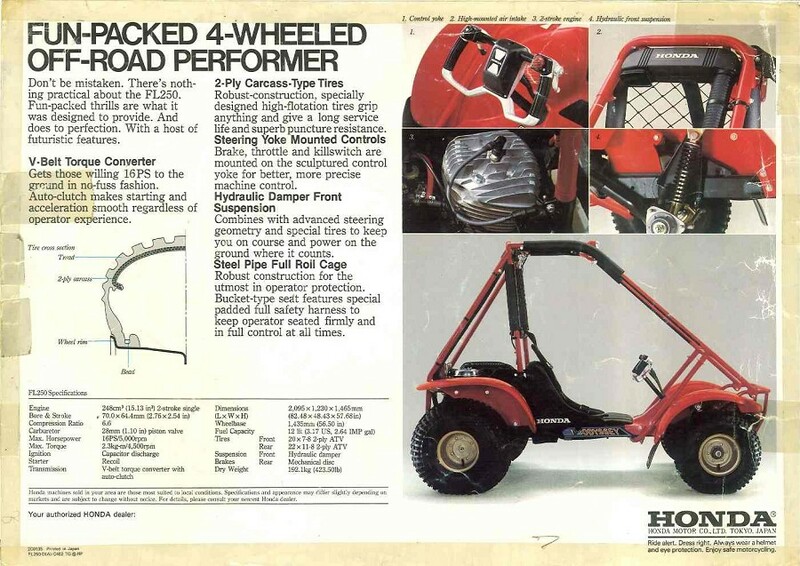 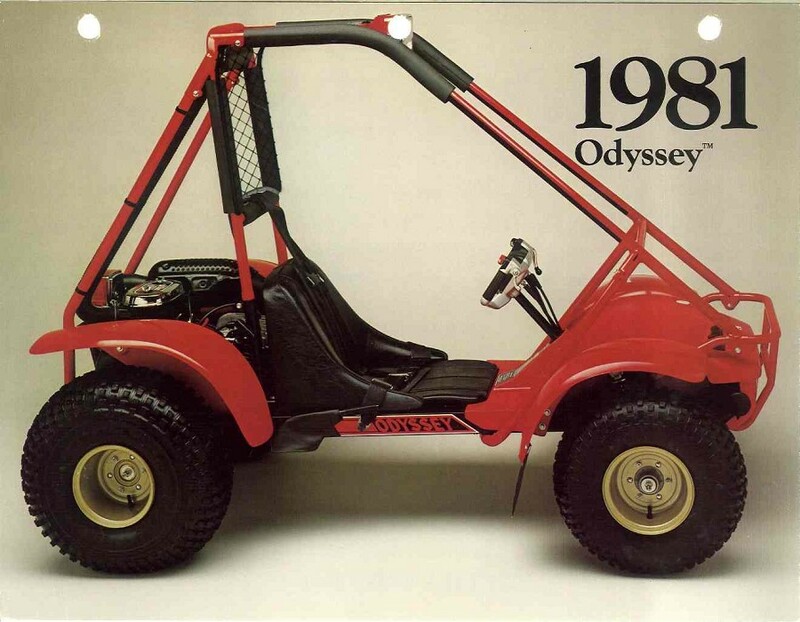 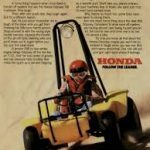 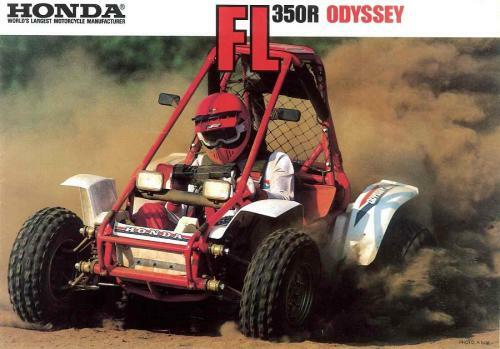 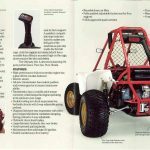 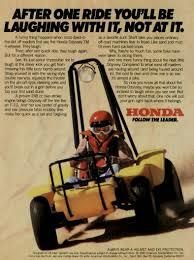 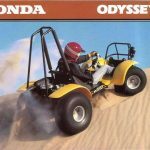 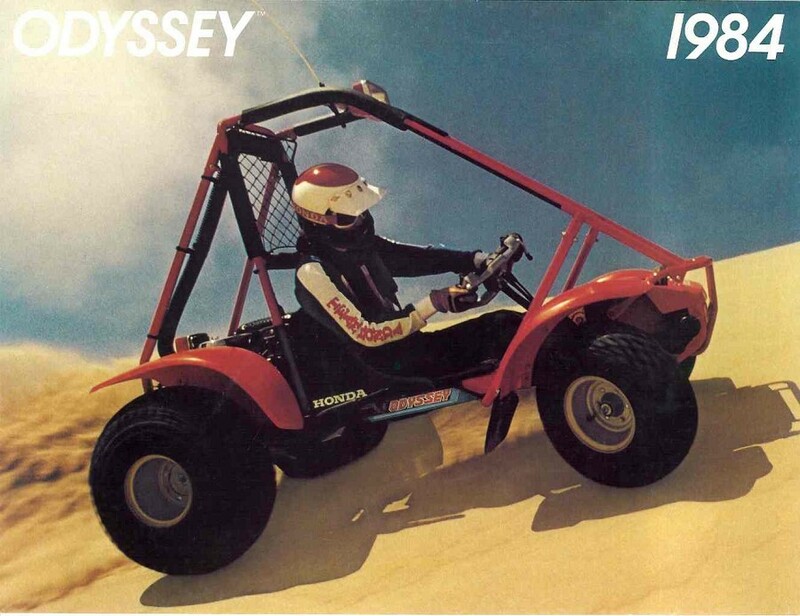 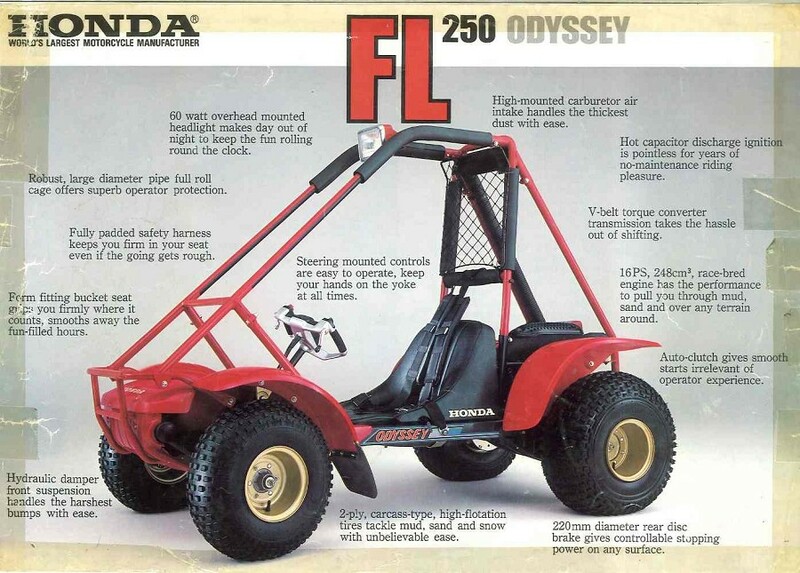 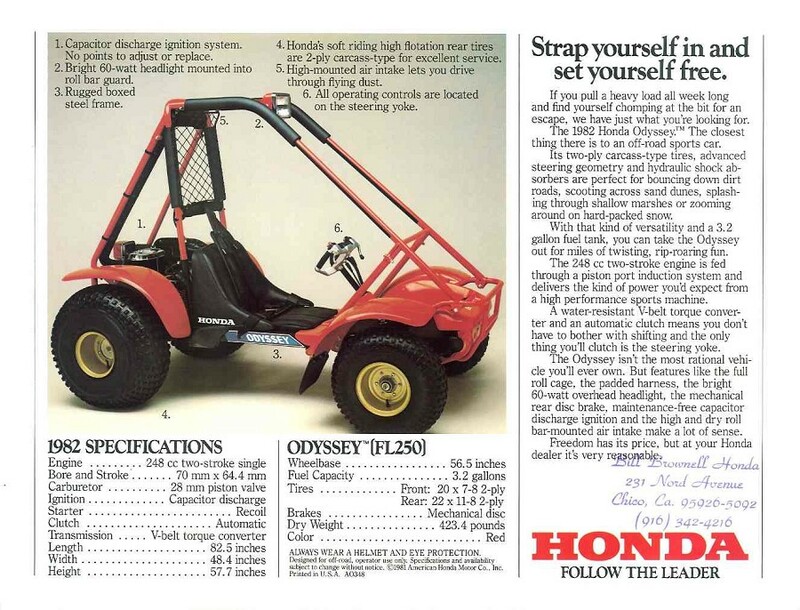 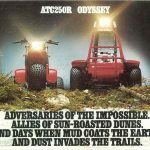 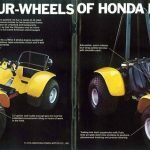 Displayed below are various interesting pictures of the Honda Odyssey ATV. 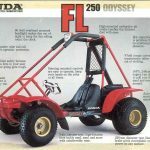 This includes both the FL250 and FL350 models from various production years. 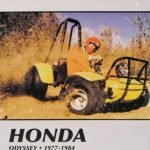 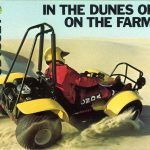 These are all promotional photos from vintage advertisements, owners manuals, brochures and similar media. 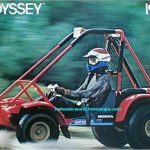 Please be aware that none of the images or content below are owned by OdysseyATVForSale.com – all rights retained by respective owners.